Last week I had the pleasure of attending Snap! Creativity Conference and learning so many things about blogging. I and some other friends of mine will be sharing lots of tips and tricks during a How To series in two weeks but one of the major things was to blog on a regular schedule. I tend to be pretty well with that and was pumped to get home and reconnect with my readers. Then, the sleep deprivation hit and you didn’t hear from me until now. Oops! 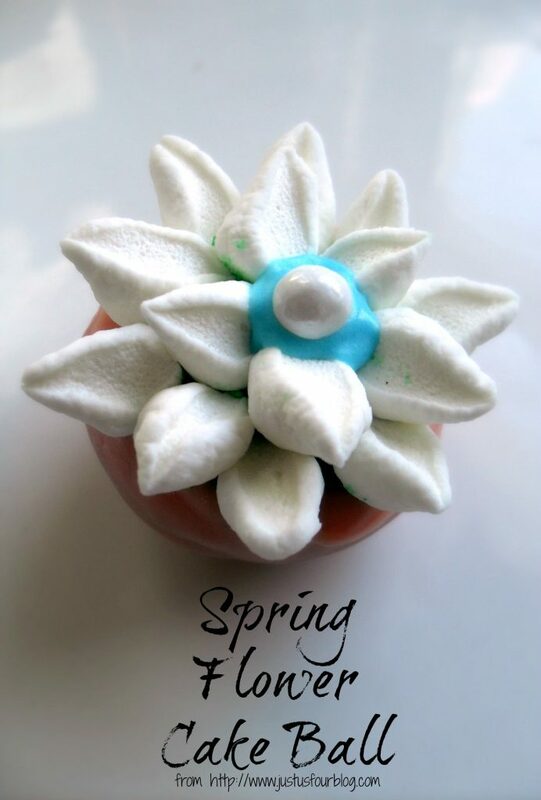 I hope you’ll forgive me for catching up on some extra sleep before coming here to share these spring flower cake balls with you. 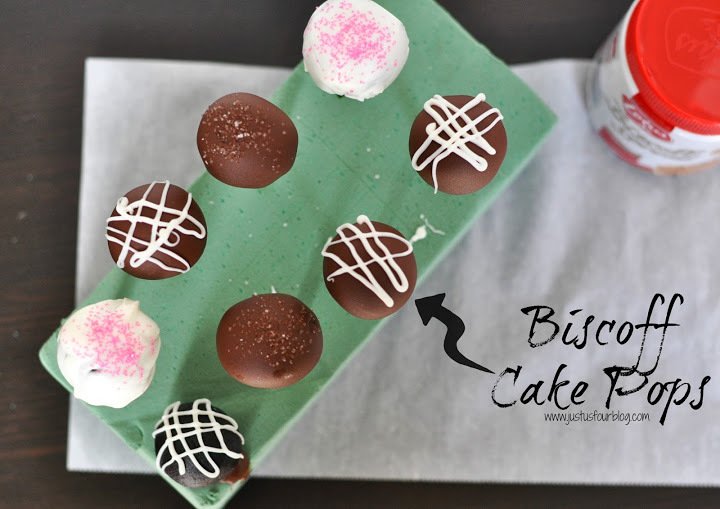 I love cake balls and think they are the perfect size for dessert. These combine that perfect size with a gorgeous presentation making them absolutely party perfect. The tops are actually really easy to make even though they look really fancy. Mix cake mix according to package instructions. Spray the donut hole pan with non stick baking spray. Fill each cavity approximately half full with cake batter. Bake 8-10 minutes or until toothpick inserted comes out clean. Transfer to wire cooling rack and cool completely before proceeding to next step. Chill cake balls in freezer for approximately 30 minutes. This will encourage the candy melt to quickly harden. 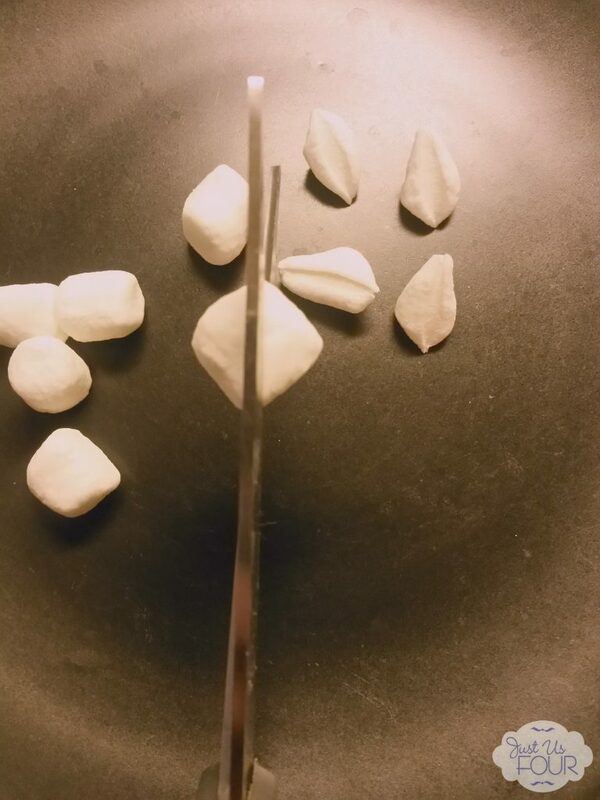 Once all cake balls are baked and cooled, melt candy melt according to package instructions. I work with only a small amount of melted chocolate to a time so that it does not begin to harden before I have used it all. 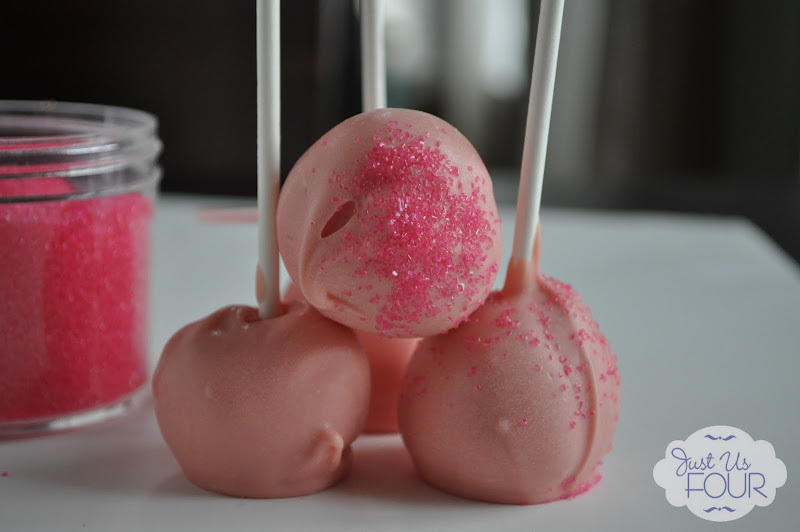 Remove a few cake balls to a time from the freezer and coat with the melted chocolate or candy melt. Cover counter or flat surface with parchment paper and place each cake ball on the parchment paper to allow candy melt to harden. 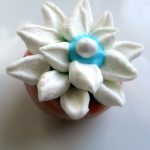 After the candy melt is hard on the cake balls, begin attaching petals to the top of each cake ball with icing. You can follow the pattern I have used or create your own. 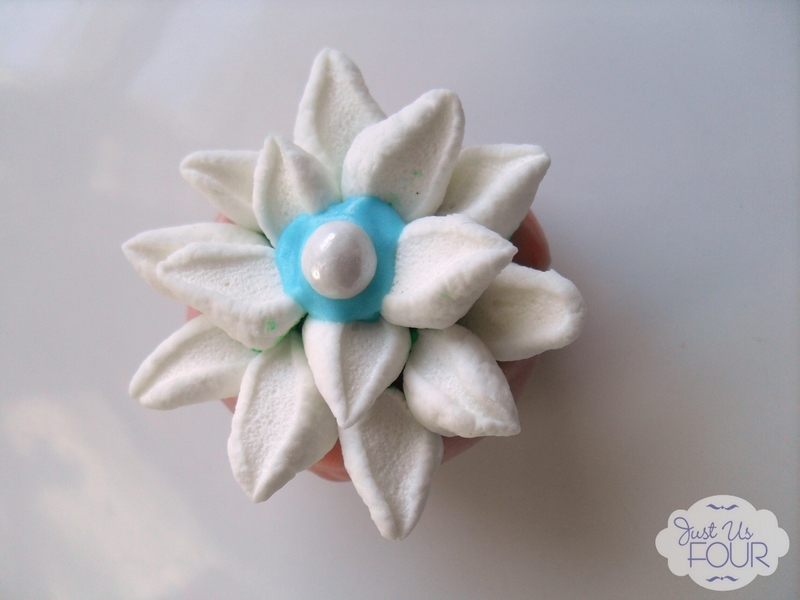 Once all the petals are attached, place a small amount of icing in the center of each and add a small edible pearl. Gorgeous, right? And I told you they were super easy to make! What is your favorite type of cake ball? Do you put decorations on top or leave them plain? Very nice. I knew there was a baker in there somewhere!